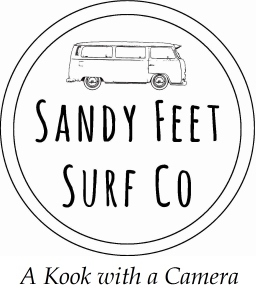 Sandy Feet Surf Co.: Big Kids. With the School Holidays under way, I arrived at the beach expecting it to be over-run with grommets. I was surprised to see the little kids well outnumbered by the big kids. 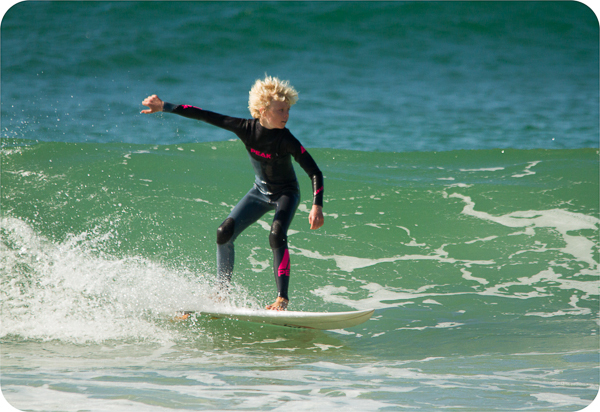 The conditions were good, but once again the high tide prevented the waves having any real punch. Still, on a day like this, there aren't many better places to be than in the ocean. By now the tide should be well on it's way out and there's a good chance that there's fun waves at Lighthouse. There were a few kids in the mix. There were some shoulder high waves. Even the occasional head high barrel. Hands up who likes holidays.